Industrial Tire Tubes at Pete’s Tire Barns. We stock one of the largest inventories of tire tubes for forklift and industrial equipment. 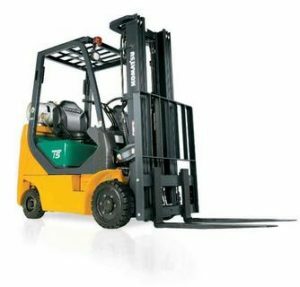 We carry tubes for forklift tires, material handling tires, industrial tires and more. With quality built tubes from brands like Firestone, Nexen and Michelin, we have your tire tube needs covered. We stock tubes designed for use in industrial applications that feature rugged construction for long tube life. 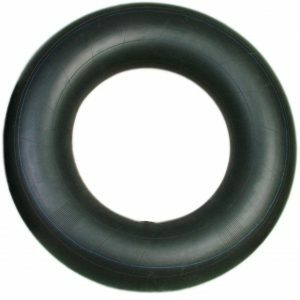 Any of our nineteen Pete’s Tire Barns locations can help you with tire tubes for your forklift and industrial equipment or you can browse many of tubes in our online tire and tire tube store.